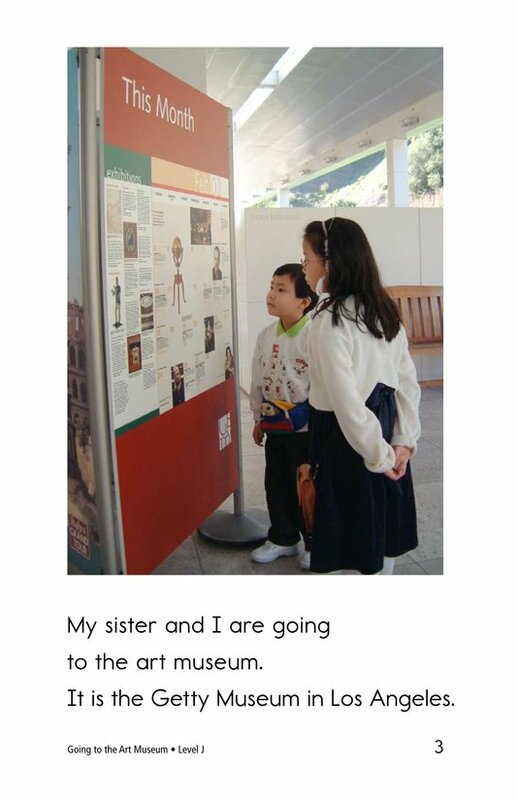 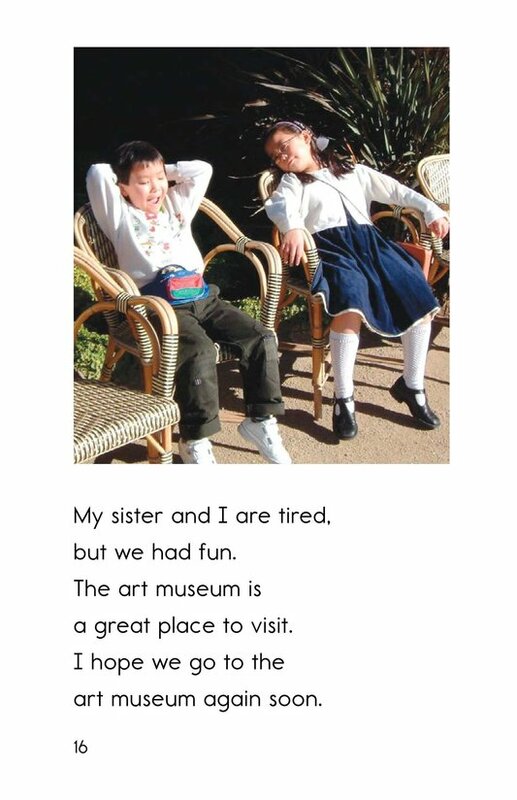 A young boy and his sister have fun visiting the Getty Museum in Los Angeles and learning about art. 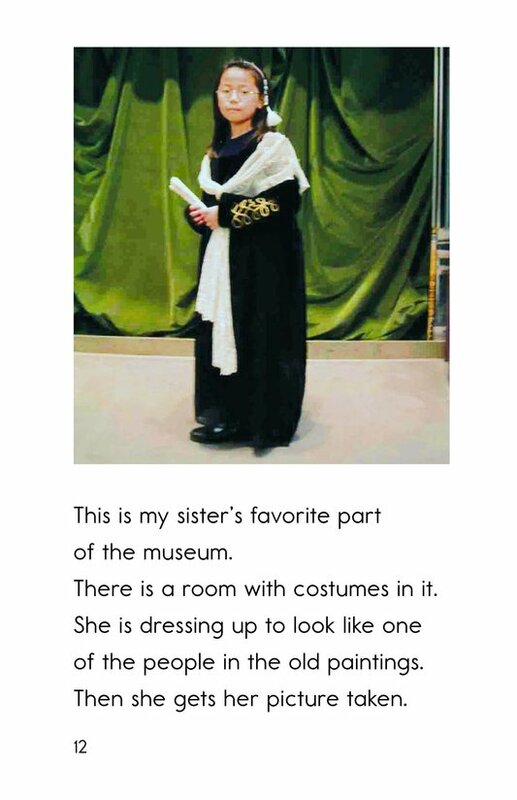 They also visit other parts of the museum where they have lunch, look at books, and dress up in costumes. 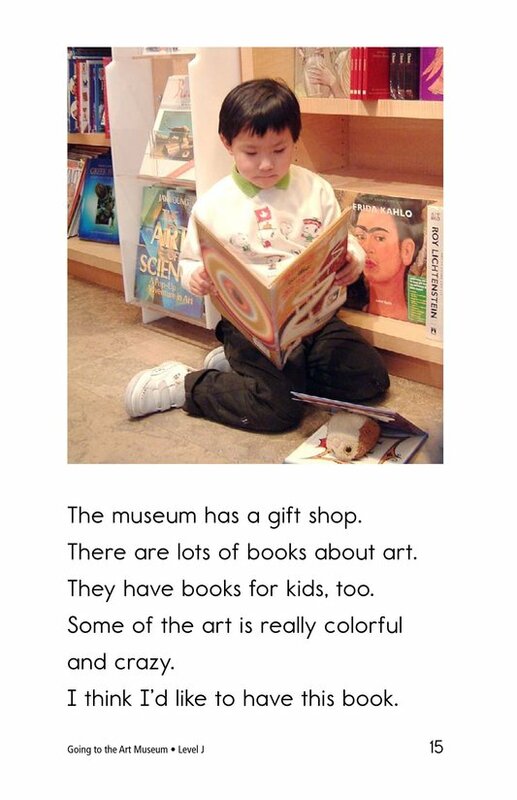 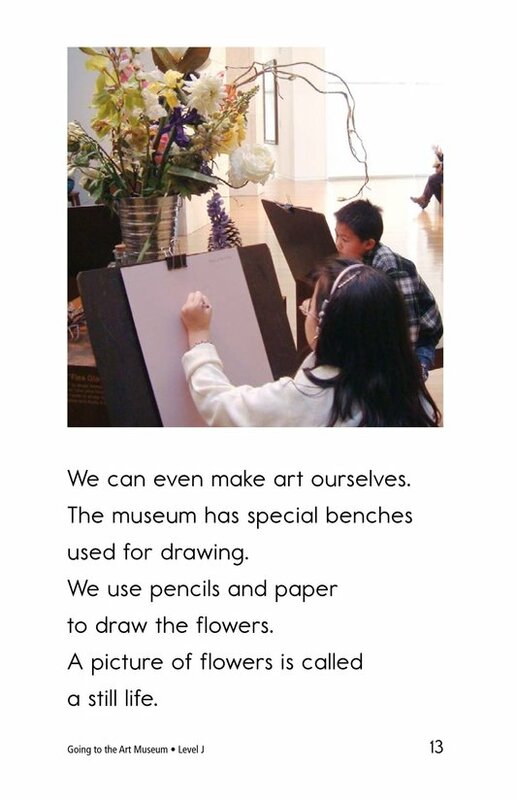 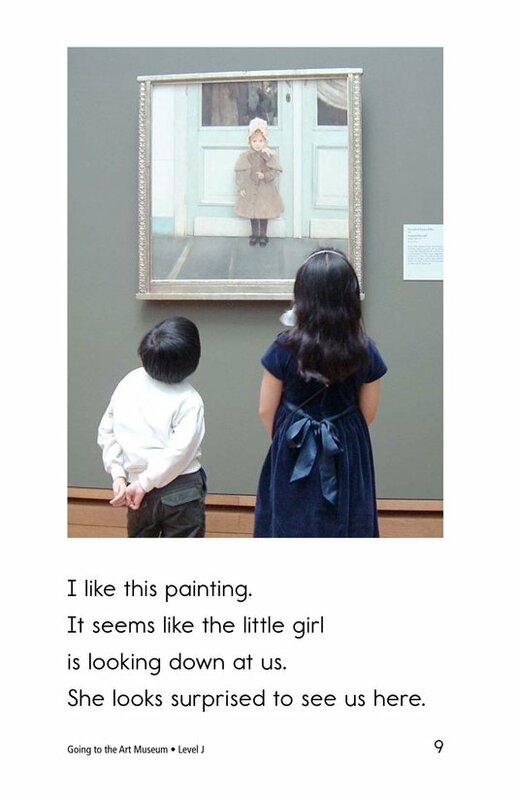 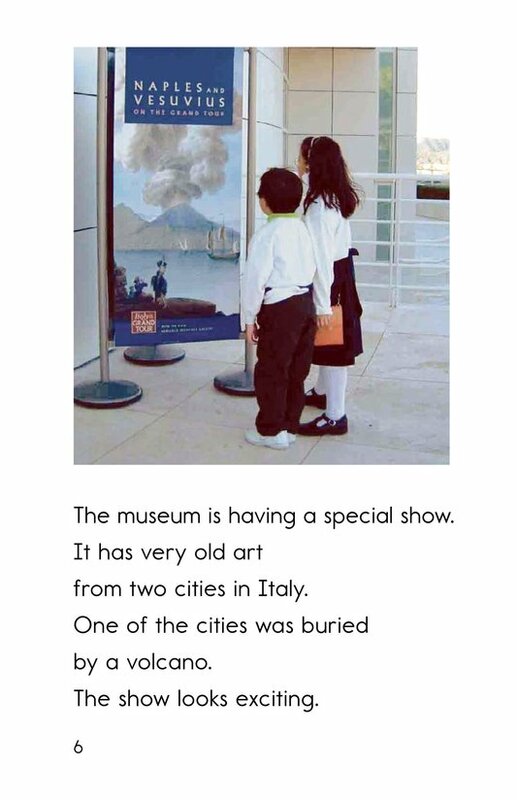 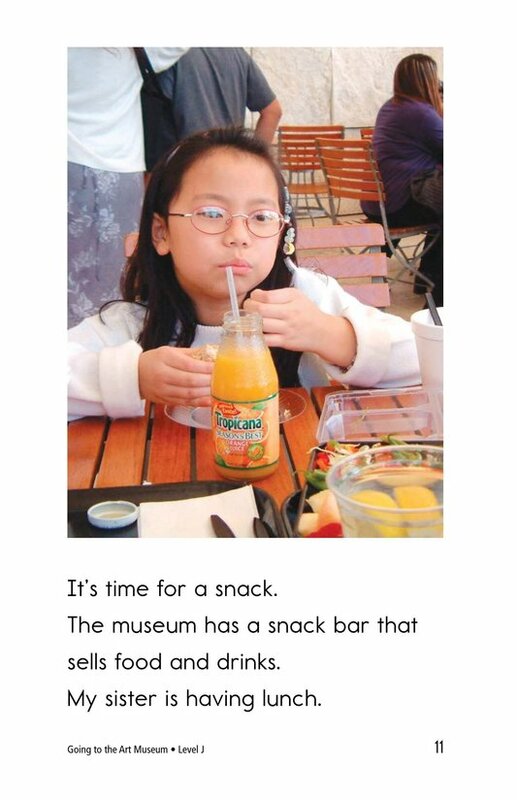 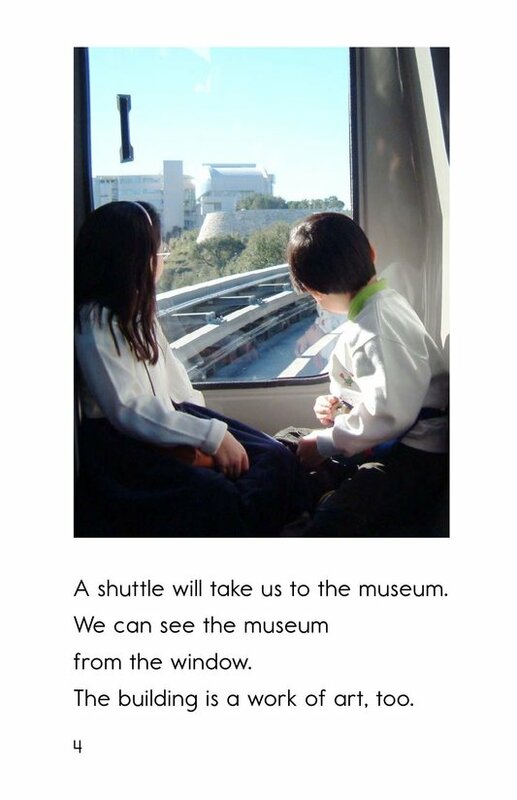 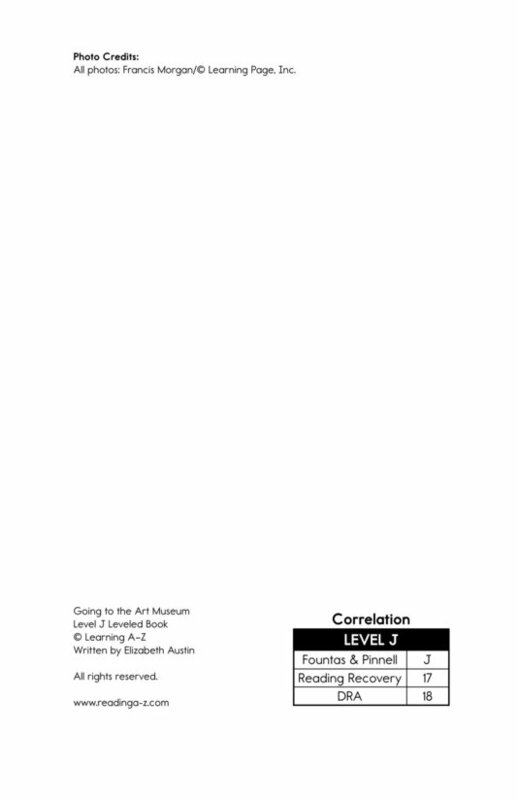 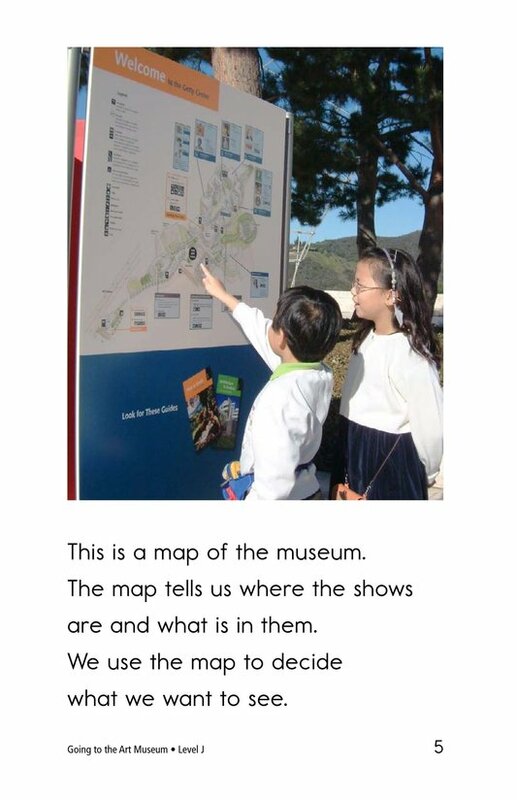 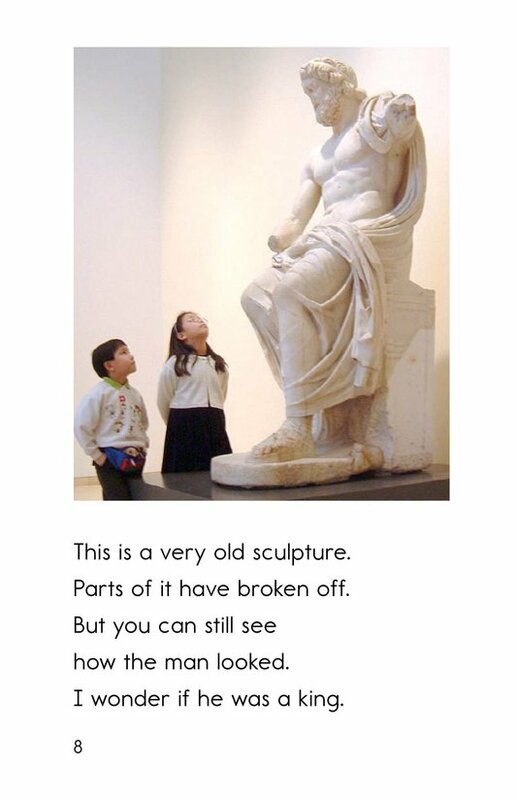 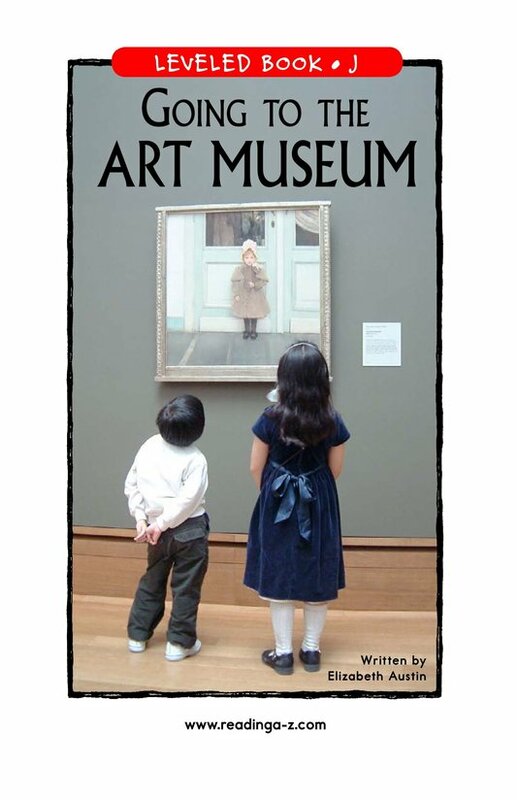 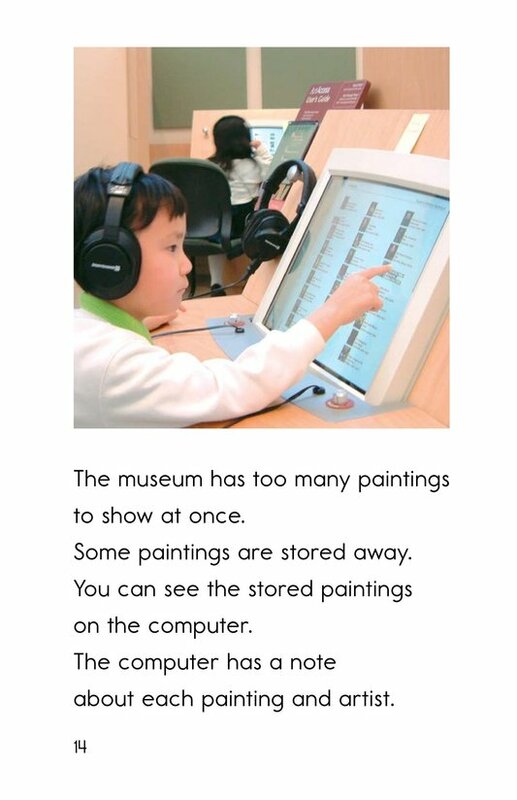 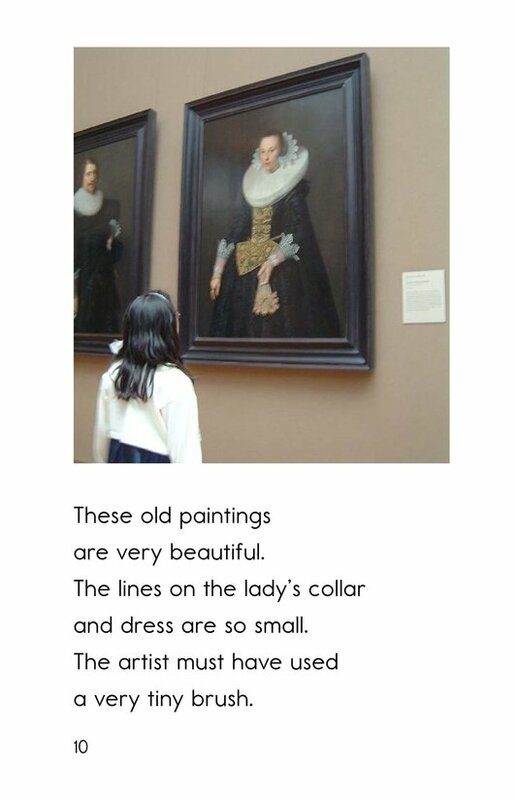 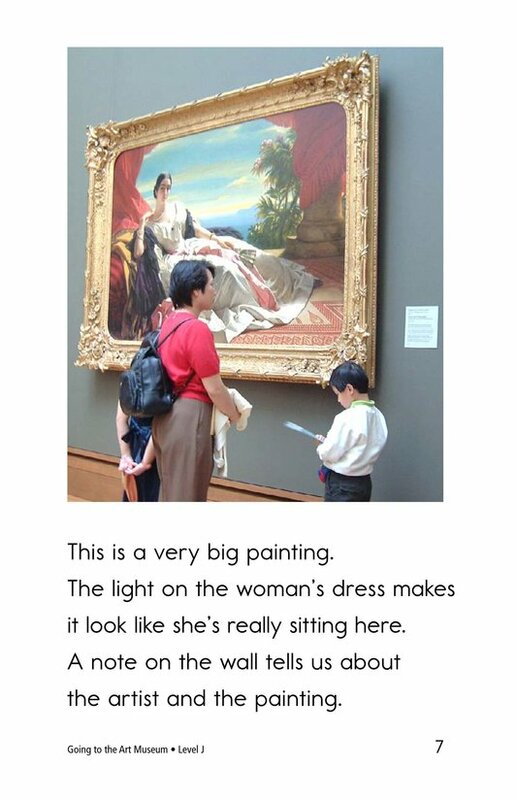 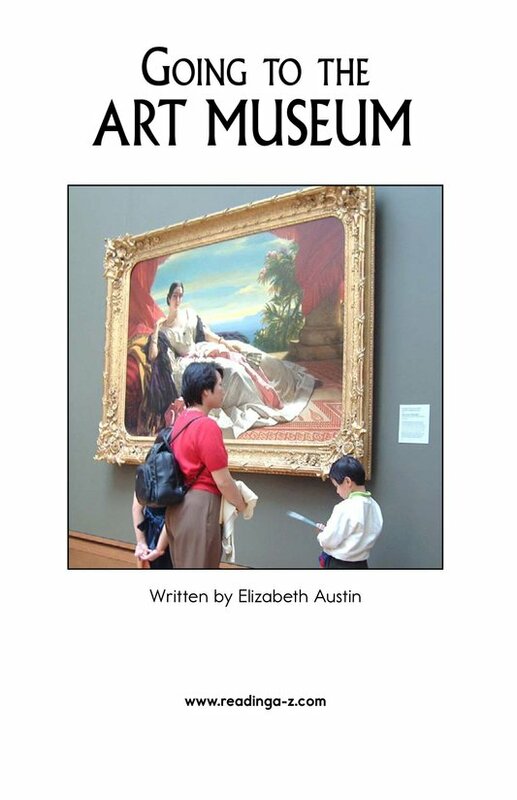 This book is sure to encourage your young readers to visit an art museum for themselves.